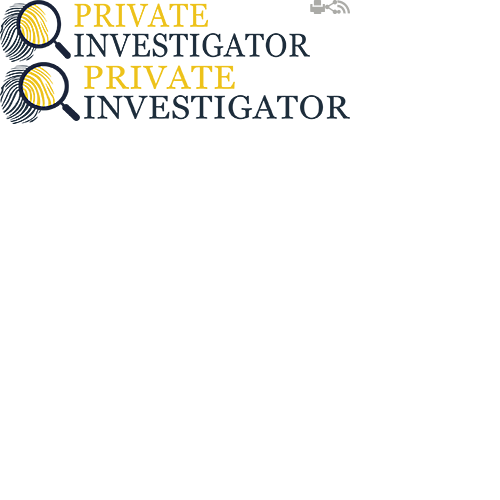 Our company offers a wide range of private investigator services depending on your preferences and the type of private investigations you need. To help YOU learn more about your options, we have compiled a short list of services so YOU can get a better idea of the proper approach and hire the right people to do the job. We can monitor the activities of your partner if you have any doubts that they might be unfaithful and provide solid evidence regardless of the outcome. Find out more! We provide surveillance services if you suspect that someone has committed a fraud, a theft or is in any way working behind your back. Look for more information! We are able to aid in solving problems in your business and monitoring your workforce. Locate more information! We can easily locate the person you have lost touch with, regardless whether it is a relative, a friend or someone who owes you money. Find more information! We can easily look into a phone number for you and retrieve information regarding the person the phone is registered to. Discover more! We have capacity to inspect your PC in the search for any information leading towards the source of information being hacked. Click here for more! We do background checks of any type, including investigation of someone's finances. Click here to discover! We assist clients who can't find a debtor who owes them money by investigating the debtor for contact details. Click here for more detail! We carry out tracking operations and locate vehicles across the country. Locate more information here! We make sure the person you have met online on the dating site is being truthful and is not trying to deceive you in any way. Learn extra information here! We can help you find the truth by conducting reliable and affordable lie detector tests. Identify more information here! We can thoroughly investigate situations where you may have been lied to and unknowingly be the victim of fraud. Click here to determine more! If you are unsure as to whether we would be able to help you with your problem, please feel free to give us a call on 0800 061 4397 so that we can advise you on any private investigative services that may be of help to you.